I've noticed that ever since the Chicago Marathon, I've really started to dread my runs. Sure, I'll never be one of those runners that can't wait to get out the door and go for a run, but I haven't dreaded running like this in a long time. 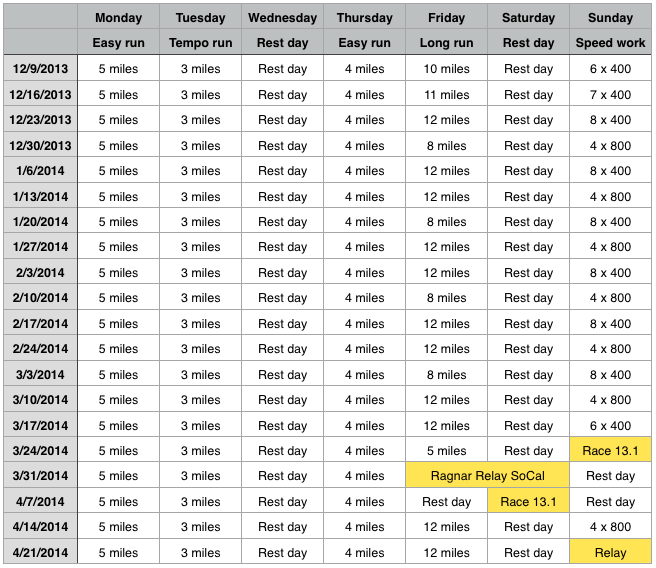 So I've decided to make some changes to my running schedule. I enjoyed running six days a week while training for Chicago, but I think I'm burnt out on it now. I'm going to go back to five days a week, and maybe just four down the road. Also, I'm not going to have target paces for my runs. There are some days that I just want to go out for a nice, long "jog", without much effort. And some days, I really want to push the pace and run hard. But it's kind of unpredictable, so I'm just going to aim for a certain mileage and run whatever pace feels comfortable that day. I like the repetition during the week. The only days that vary are Fridays and Sundays, but that is just a slight variation as well. 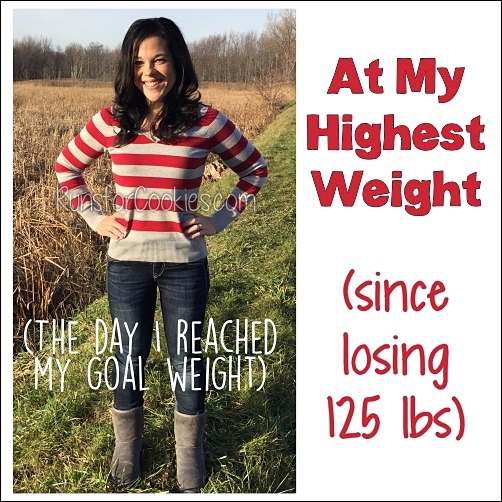 I don't plan to do BOTH of the half-marathons that I have listed; I just have the second one on there as a back-up, in case I don't reach my goal on the first one. I'm much happier with this schedule, and I won't dread the runs like I have been. 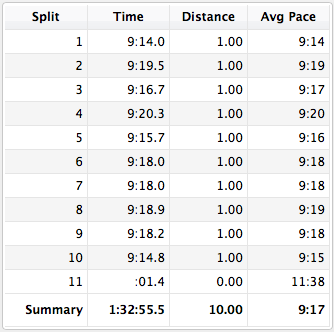 So today, I did a 10-mile long run. It was very cold again today, a "feels like" temp of 8 degrees when I headed out. I wore my Cold Gear tights with a thin pair of yoga pants over them, a long-sleeved tech shirt with a fleece jacket, ear warmer headband, and gloves. I also put Aquaphor on my face to protect it from the wind. The actual temp was 19 degrees, but it was pretty windy, which made it feel like, well, 8 degrees. And naturally, I had a headwind on the way out. The only positive thing about that is I knew I was going to have a tailwind for the last five miles; but that first five was BRUTAL. A couple of miles in, I was really rethinking if I should even finish it. But I kept focusing on how much better I'd feel after I turned around at mile five. I felt really proud that I stuck it out in that cold! 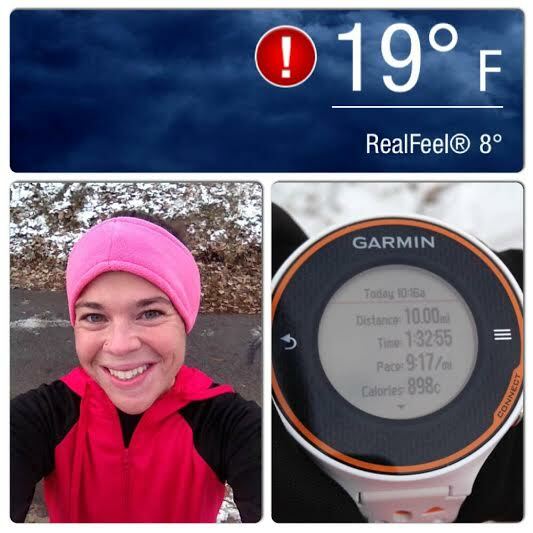 And, because I didn't feel pressure to keep a certain pace, I really enjoyed it (well, minus the freezing cold part). cool! 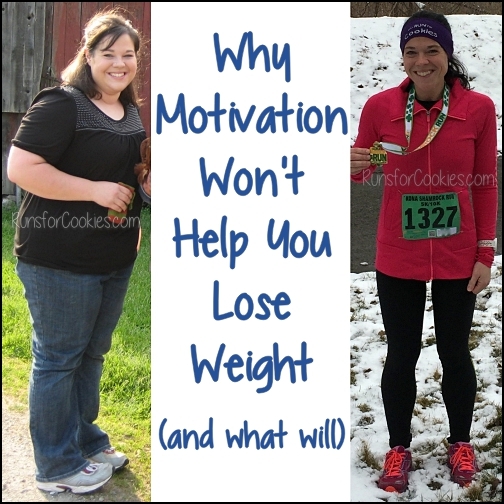 i have a question Katie... while you were losing weight initially when you did Weight Watchers did you still reward yourself with food like you do with long run treats? like when you earned activity PP did you spend them?? 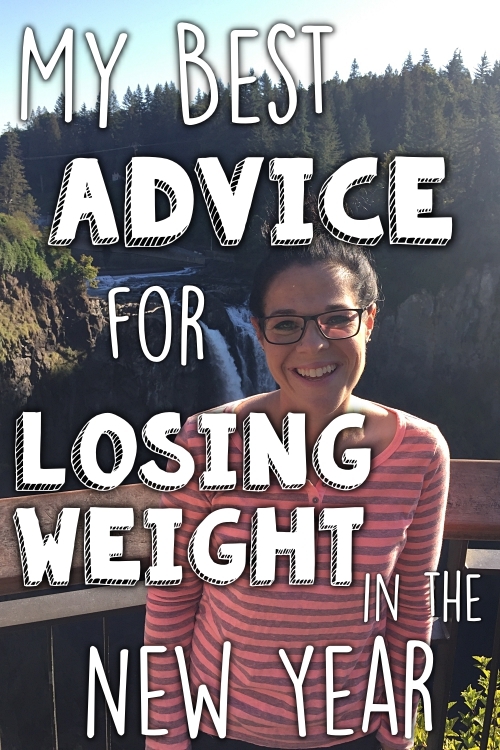 or just now that you've lost all the weight? I apologize if this is confusing, I'm just curious. Thanks for sharing!!! 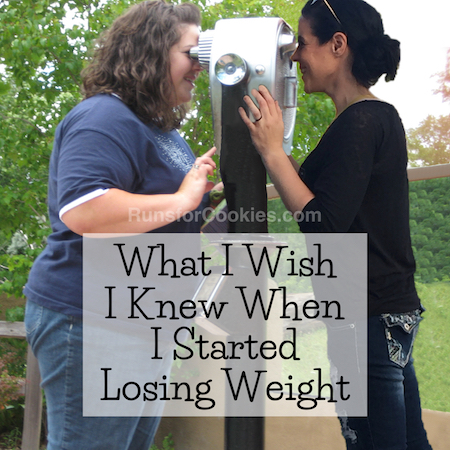 Yes, while I was losing weight, I would usually splurge on something once a week. It gives me something to look forward to ;) Now, I just choose to do it on my long run days, because I earn so many activity points. I always spent my activity points, too. It's hard to do WW without using those points, because I'd be hungry all the time! That's funny! I had a tuna sandwich and orange for lunch too! I've been eating tuna a lot lately... not sure why! I'm surprised to see there is no run > 12 miles in your training. 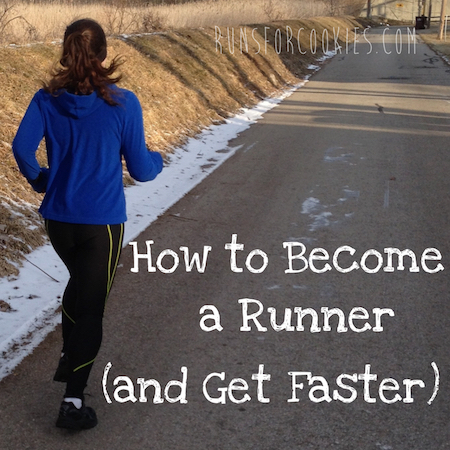 I have trained for 2 half marathons using a beginner plan and know that you never run the full 13 miles during training. But I thought that was different for a more experienced runner like you. My husband ran a full in the Fall and is preparing to break a PR in the NYC hal. Do you suggest he never runs more than 12? He was planning to go all the way up to 15 during training. Thanks. I totally admire your honesty!!! Way to own your emotions :) Seriously, you are amazing! Even though it wasn't the point of the post thank you so much for explaining what and how to wear outside to run when it's cold. This is the first time I've gotten a clear answer to that question. I can't wait to be able to troop through 10 miles in the cold. Regardless of how I feel about running. Cherry Garcia is the very best. I really miss old Cherry, but probably not badly enough to run 10 miles, or even walk 10 miles, which wouldn't burn that many calories anyway. And I couldn't run 10 miles without dying, so it's a "moo" point anyway, like a cow--MOO! (Joey from Friends quote). It's good to give yourself a break and just enjoy running! My run yesterday was kind of awful because there was a lot of new snow on the trails I didn't anticipate and I slogged along at a less than stellar pace. But it's good to just get out there. Your food pictures always look so good! :) Yummm! Hi Katie! I have a quick question, where do you buy your wide ear warmer headbands for the cold? I have a Northface one,but it is a little too skinny and it bothers me when I run.I would like to find a really wide one like the one you have in the picture, I looked in your favorite things section and I didn't see it.I'm sure you have mentioned it before and I missed it, Thanks so much! This one, I bought at Wal-Mart for a $1, actually ;) I'd prefer it to be a little bit wider, because it's JUST barely wide enough to cover my ears, but it works out well enough! Feel free to leave a comment! I had to turn on comment moderation due to a ton of spam comments, but I will approve your comment ASAP. 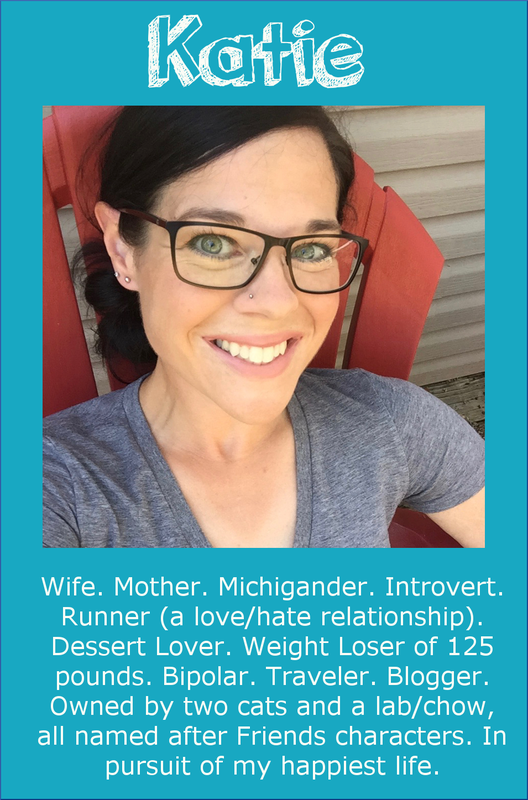 Runs for Cookies is a participant in the Amazon Services LLC Associates Program, an affiliate advertising program designed to provide a means for sites to earn advertising fees by advertising and linking to Amazon.com. (Basically, this means that if you click a link to Amazon through my site and buy something, I may earn a commission).